The ENDEAVOR - The name is a perfect description of the knife. What ever your endeavor, this knife will do the job perfectly. Utility - Hunting - Police - Military. 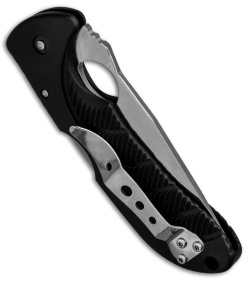 With this proven blade style and the three configurations it comes in, this knife is always ready for action. 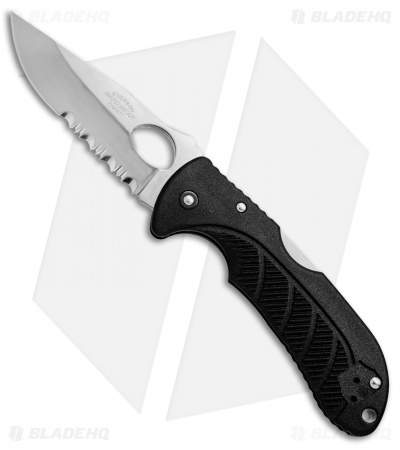 Adventurers, Outdoorsmen, and Hunters will appreciate the ergonomics, efficiency, and safety this knife possesses, while Military, Police, and Rescue personal will utilize its' aggressive cutting characteristics and razor sharp efficiency. ENDEAVOR - The Name Says It All. 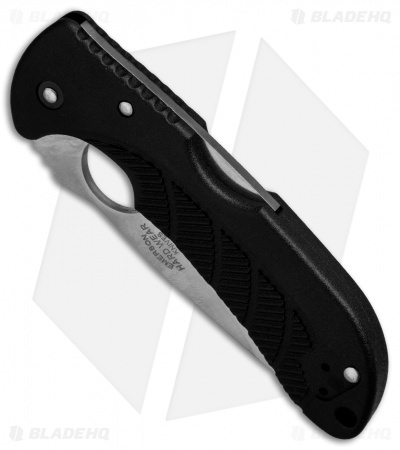 These are hard-core Emerson designs now at affordable prices for everyone to own. They are geared for toughness and performance just like all Emerson Knives are and held to those same high standards. The knives are manufactured in Japan by G. SAKAI Co. and represent the quality standards and specs demanded by Emerson knives that you've come to expect.